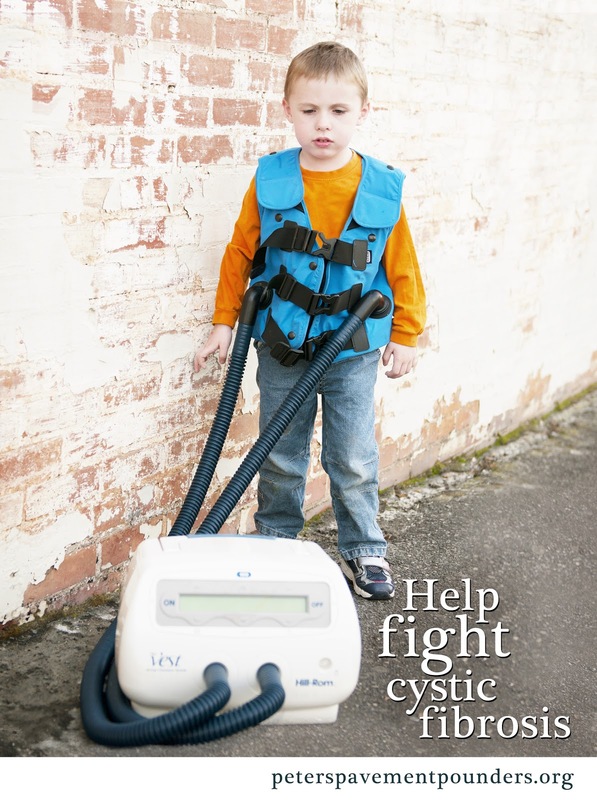 Peter's Pavement Pounders is the national Great Strides team for the Butler family and their friends raising awareness and funds for the Cystic Fibrosis Foundation. 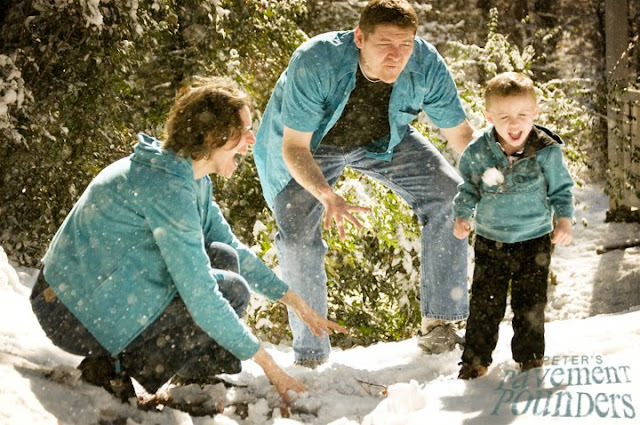 What started as a mom and dad team has grown into a national community of family and friends doing our part to find a cure for CF. A fan of Thomas the Tank Engine, Lightning McQueen, and Sesame Street, Peter is an active little boy living a vibrant and energetic life in spite of CF. He loves to run, play with friends, and help cook in the kitchen. 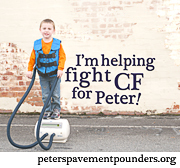 Peter's fight is an inspiration to his parents and community. 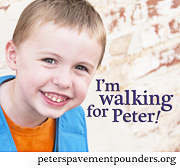 See photos of Peter.